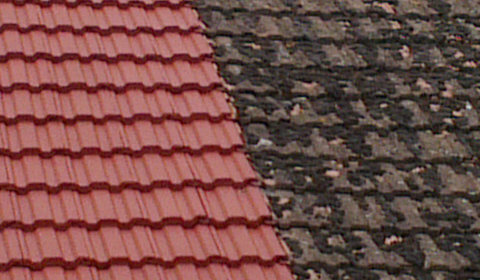 Are your tiles cracked or missing or are there holes in your roof sheeting? 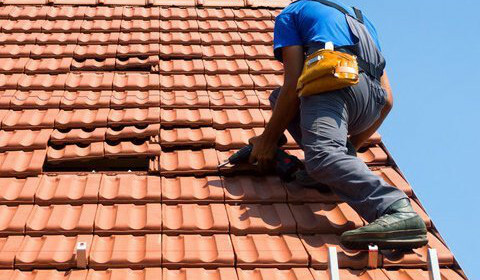 We perform roof repair or roof replacement where necessary. 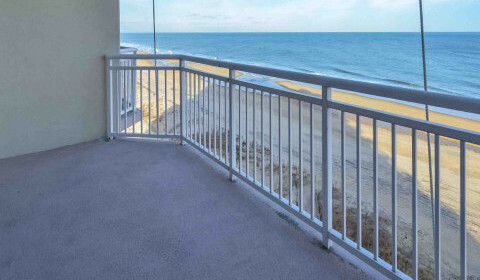 Do you have a new or existing concrete balcony that needs waterproofing? Has you roof become discoloured due to moss or dirt accumulation? We offer efficient and effective roof cleaning services. We offer roof renewal services including painting to give your house a ‘new’ look before sale. 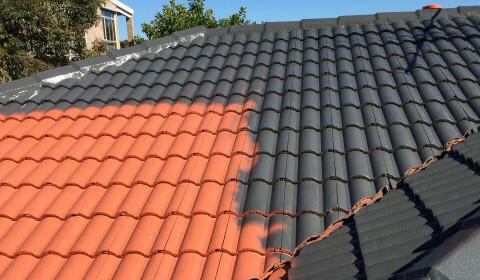 Leaks We will find the source of roof leaks and repair the problem as well as the damage caused. 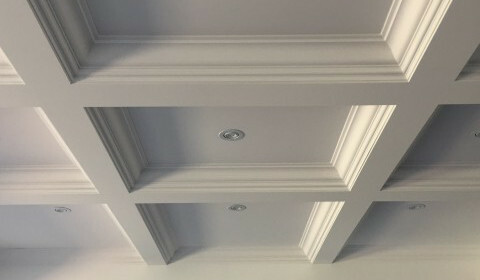 Are your ceilings looking old and tired? We do replacement, skimming and painting of ceilings. Fascias We offer replacement and repair of fascia boards. 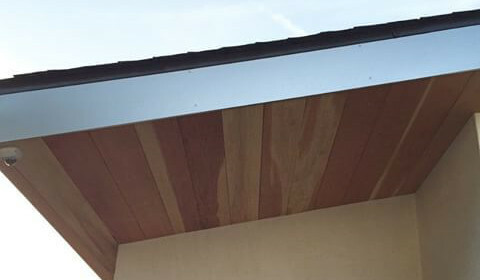 We offer replacement and repair of roof fascia boards. Are birds or other animals causing problems nesting in your roof? 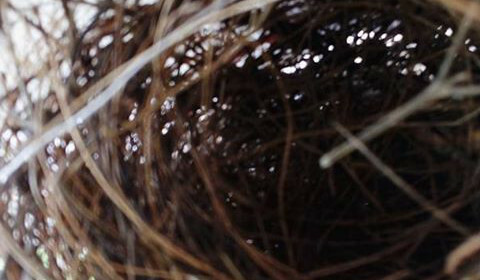 We offer nesting prevention in roof spaces.